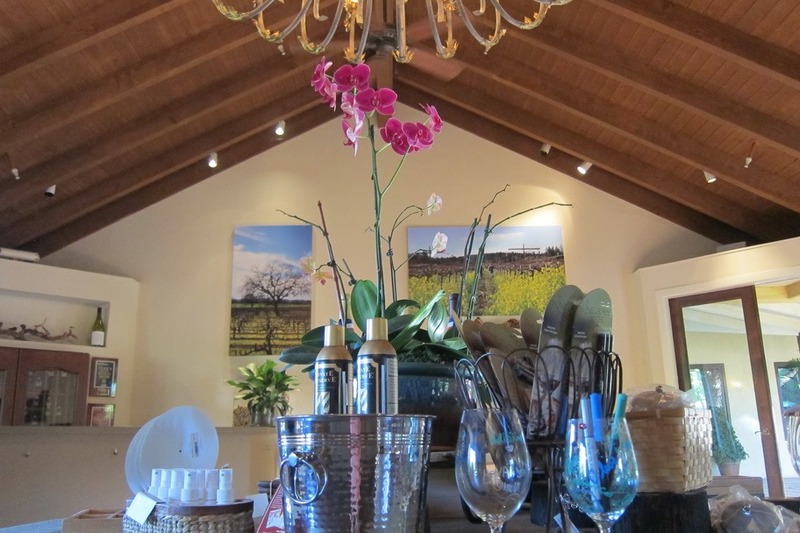 Cline Cellars is one of the first wineries you encounter in Sonoma. 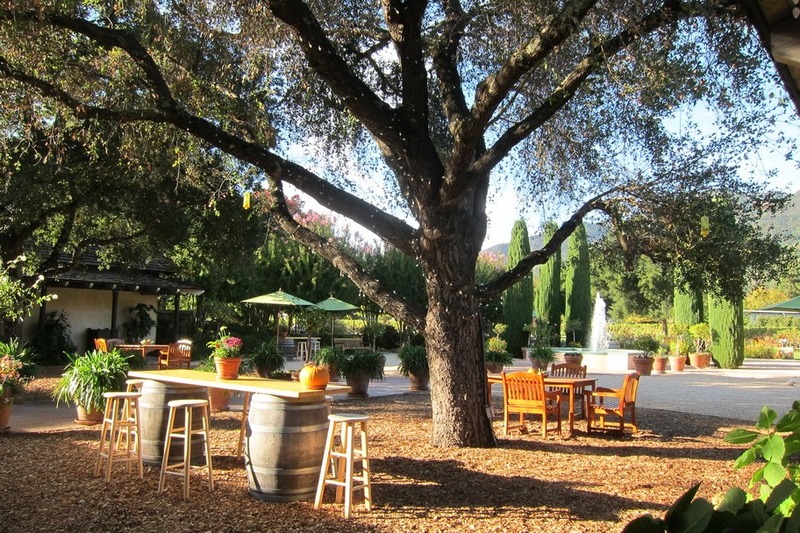 Other than its proximity to SF, the best parts of Cline are that the wine is good and the tasting is free. 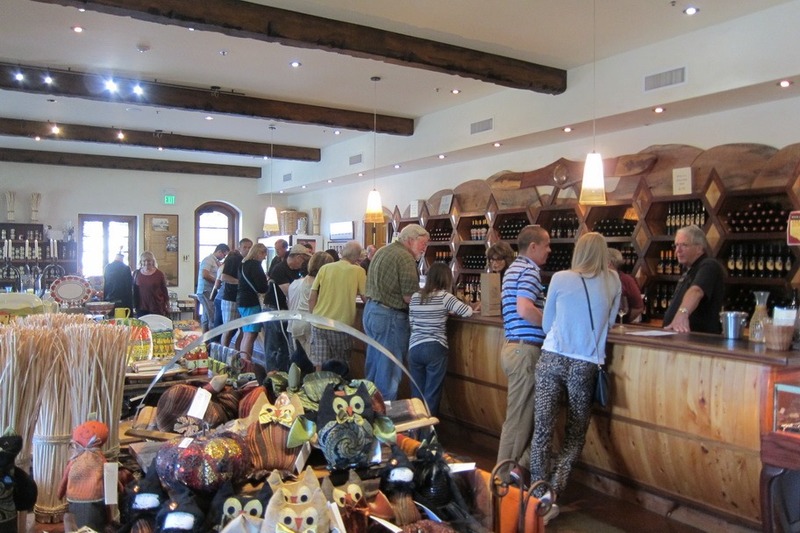 Although the tasting room was small, the wine pourers were friendly and informative. 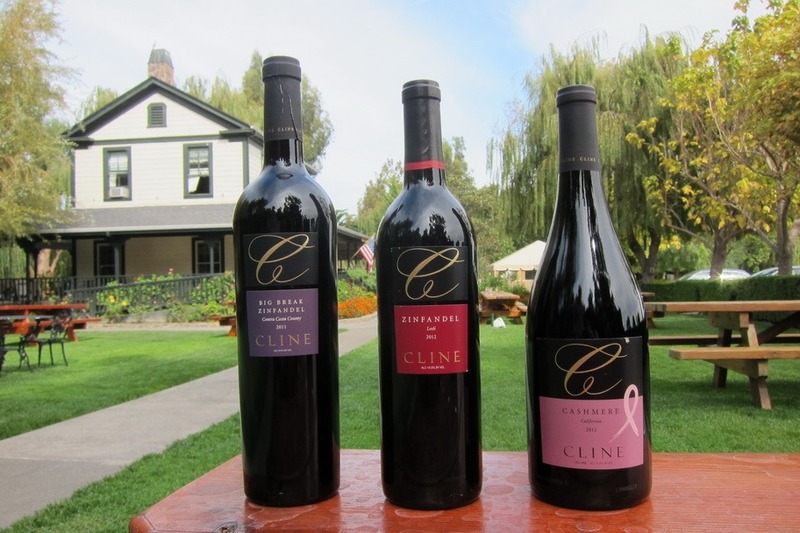 We ended up buying three bottles from Cline – two Zinfandels and a Cashmere. 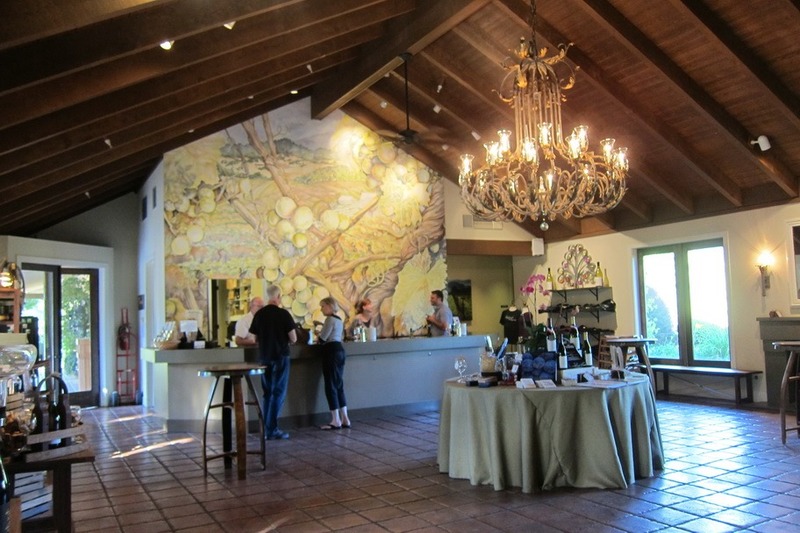 The next winery at which we stopped was Jacuzzi Family Vineyards, which is directly across the street from Cline. 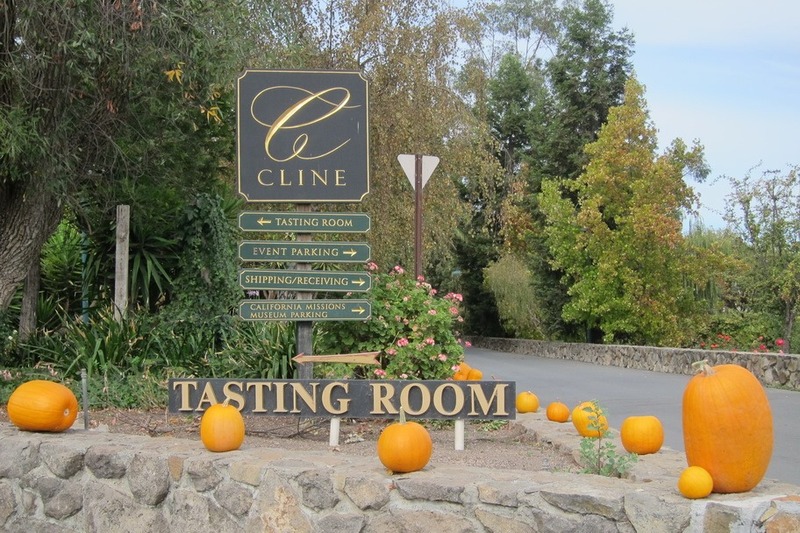 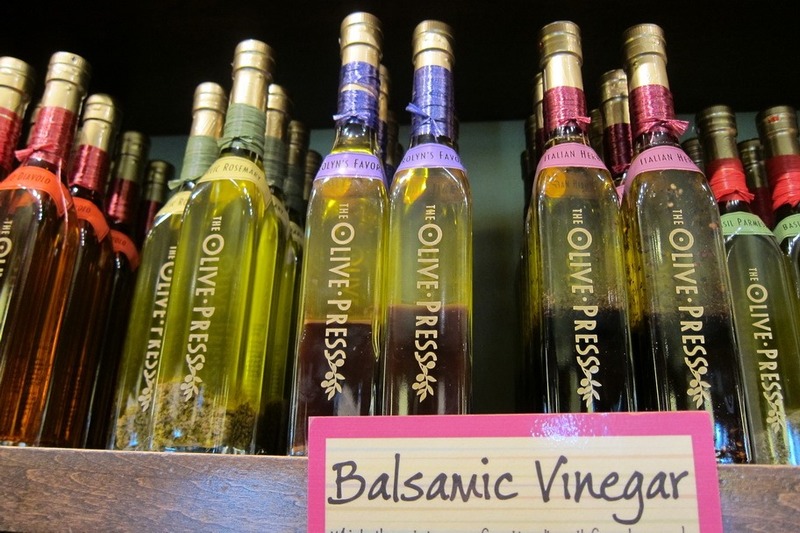 Moreover, since it has the same owners as Cline, the tasting is also free. 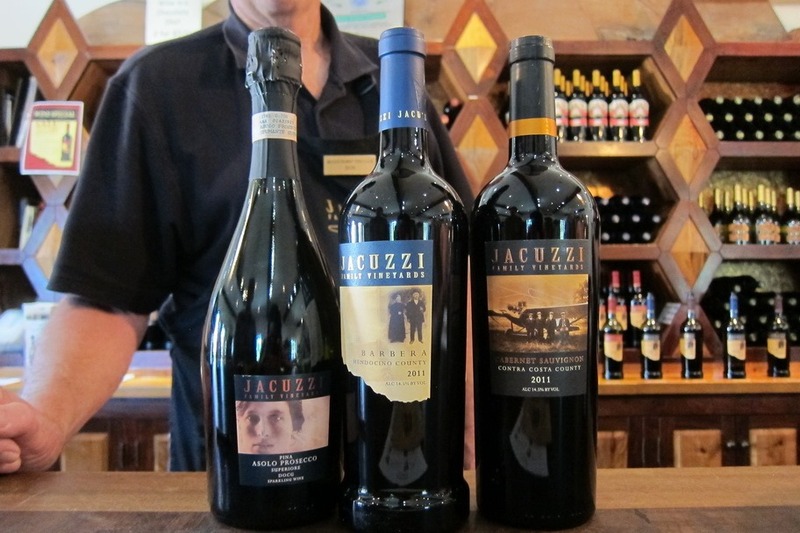 We found the wine to be quite tasty and also purchased three bottles from Jacuzzi – the Barbera, a Prosecco, and a Cabernet Sauvignon. 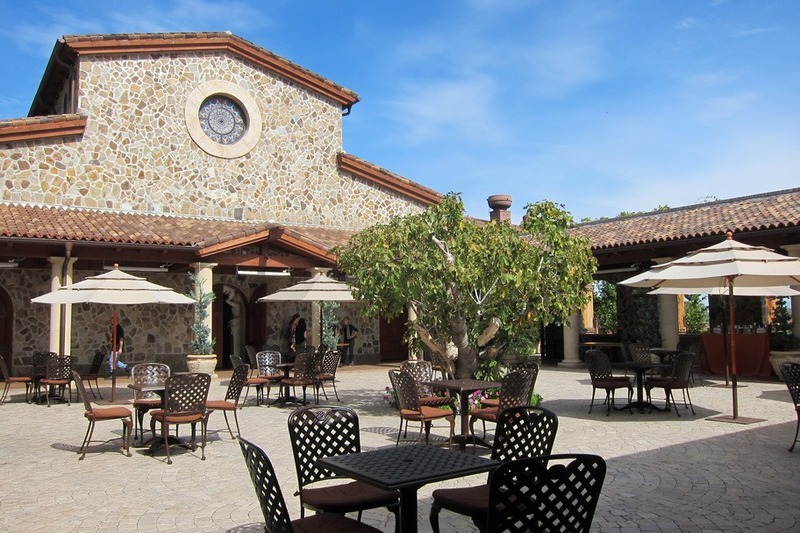 Jacuzzi is a much larger winery and even had an olive oil tasting area with lots of different types of flavored olive oil. 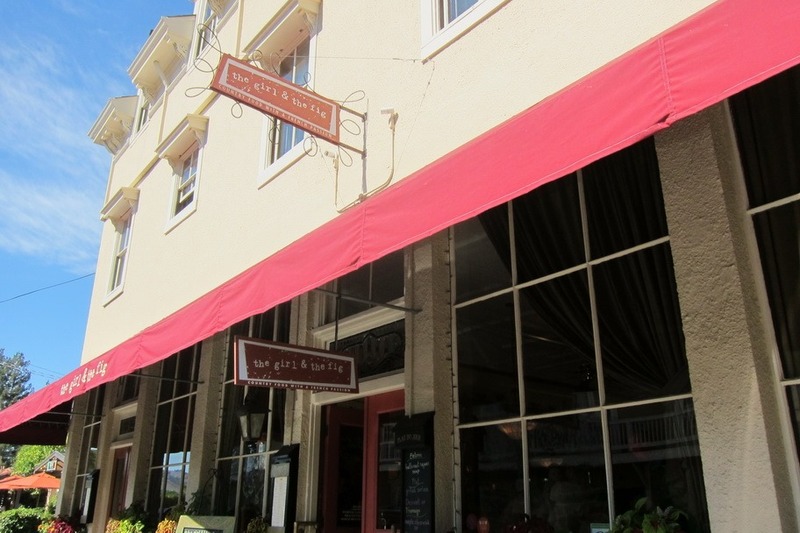 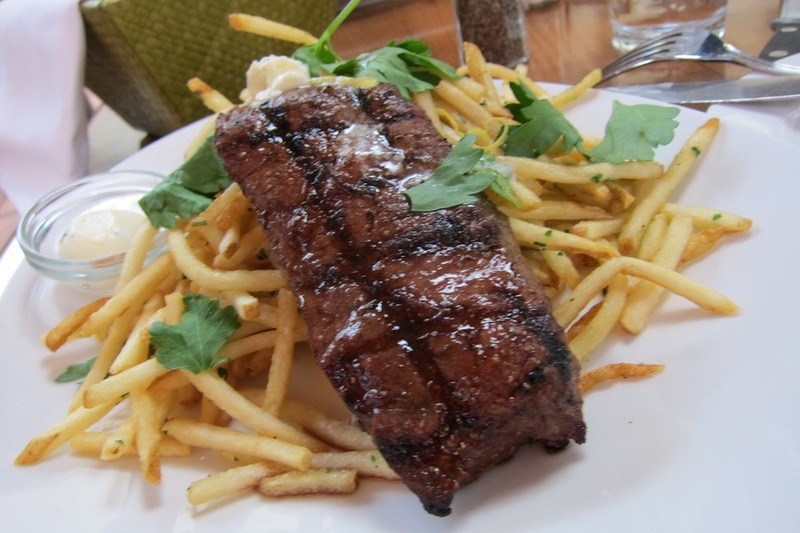 Then, we headed to downtown Sonoma to take a break and have lunch at the Girl and the Fig. 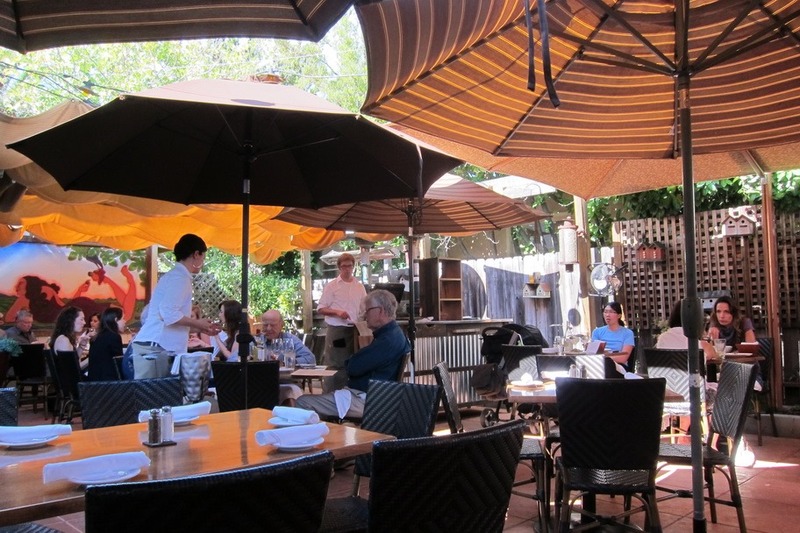 Mr. Selfish and I ate in the back outdoor area, and it was a lovely lunch experience. 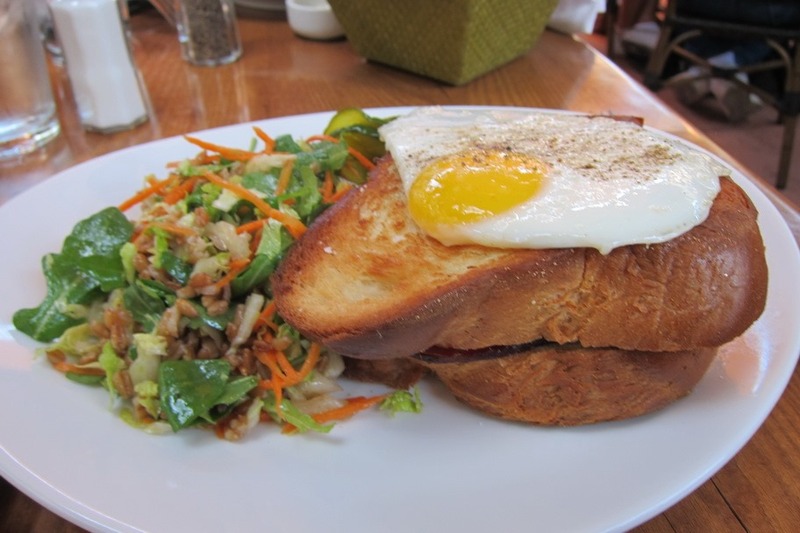 We ordered the croque madam and the steak frites. 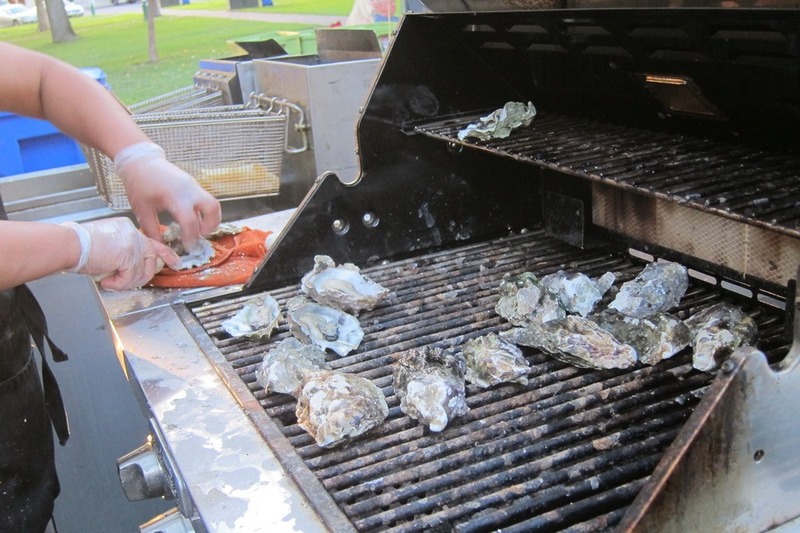 Both were well-seasoned and delicious. 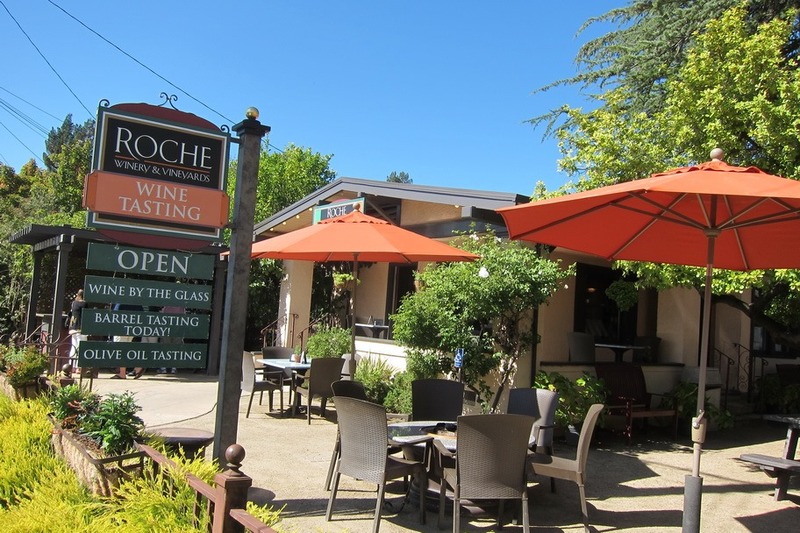 Since we were right next to Sonoma plaza, we decided to go to Roche Winery for its tasting, which cost $5 per person. 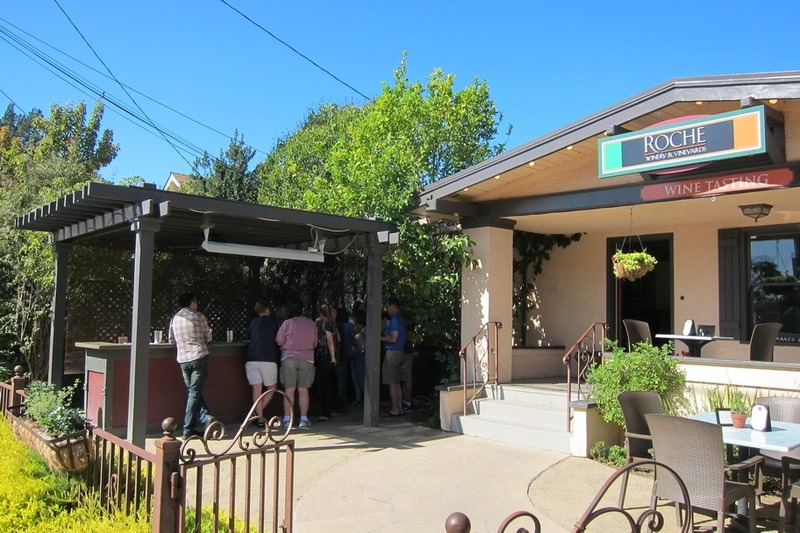 Although Roche was highly reviewed all over the Internet, I found it to be the worst winery we visited in Sonoma. 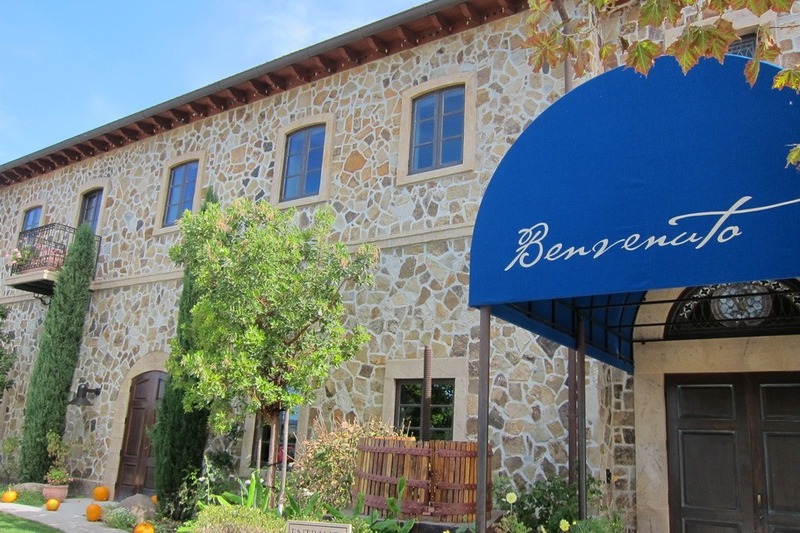 The wines didn’t have that much flavor and the service that we received was just bad. 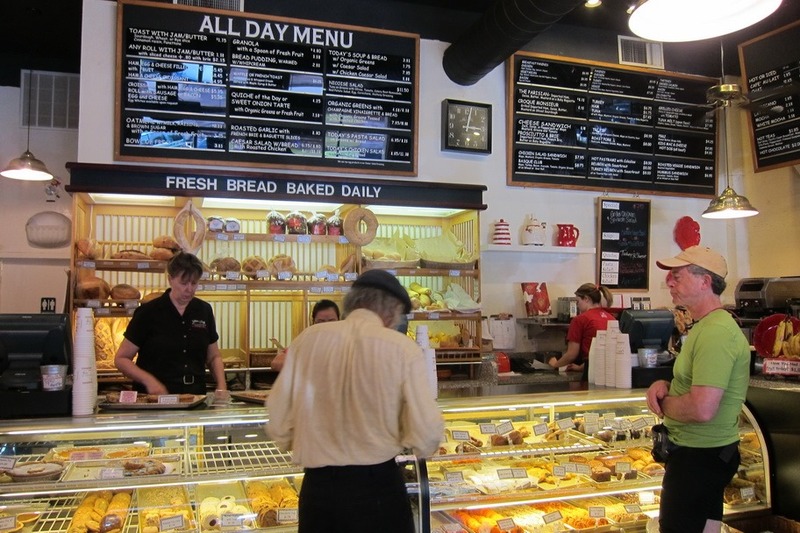 We were entirely ignored in favor of older patrons. 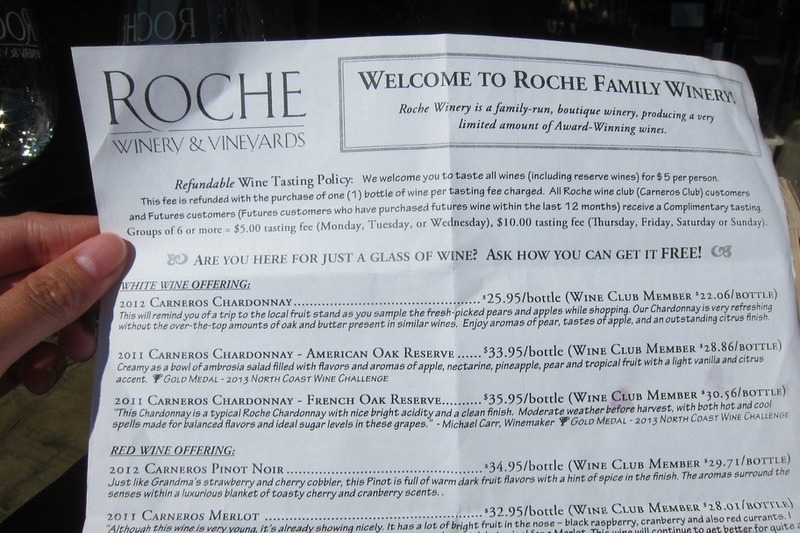 I wouldn’t recommend Roche – especially due to the $5 tasting fee. 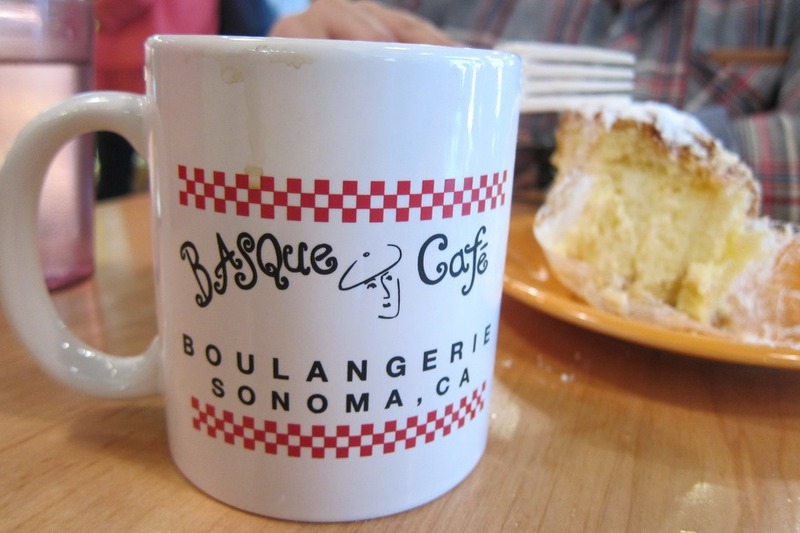 We stopped at Basque Café, which is also near Sonoma plaza, and enjoyed some coffee and pastries. 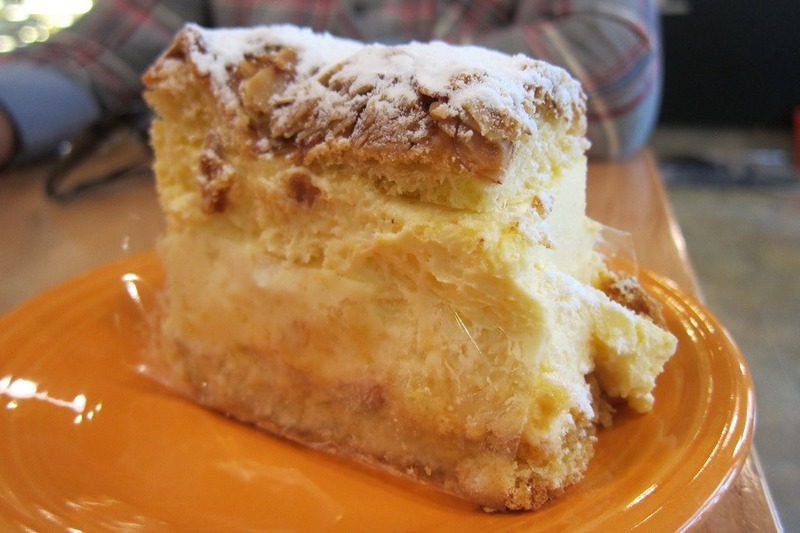 Mr. Selfish and I tried their legendary Beehive Slice, which is a sweet Danish cake with custard and honey almond praline. 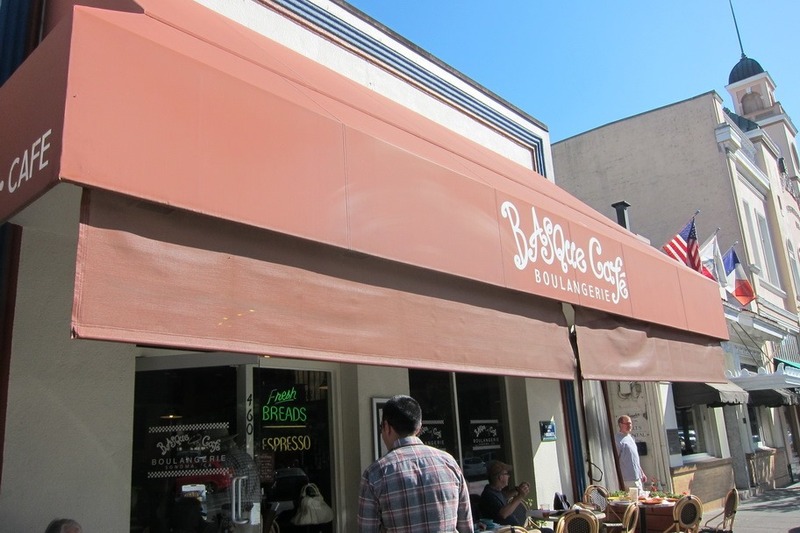 It was simply delightful. 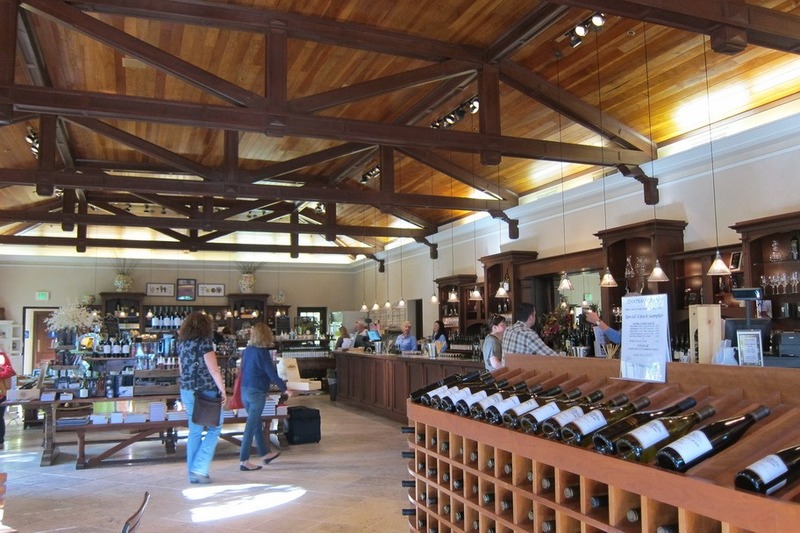 Next, Mr. Selfish and I visited some of the wineries closer to Santa Rosa. 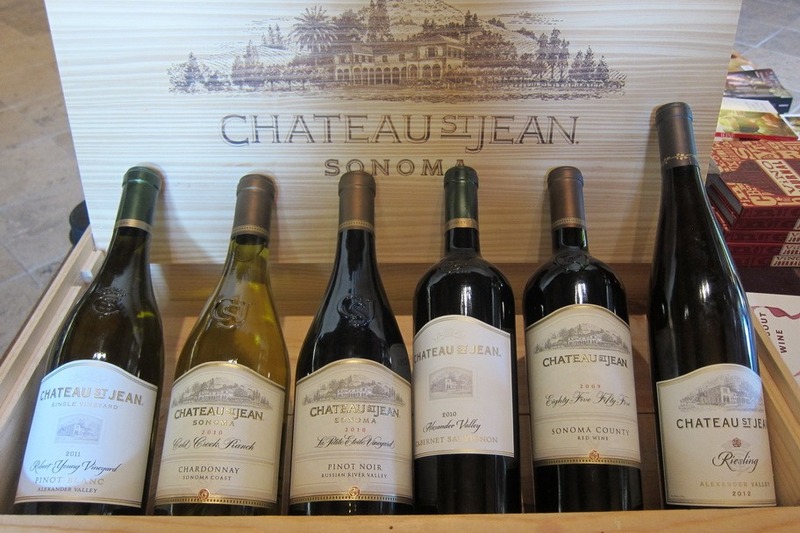 We enjoyed the Chateau St. Jean Winery for its large tasting room and very personable wine pourers. 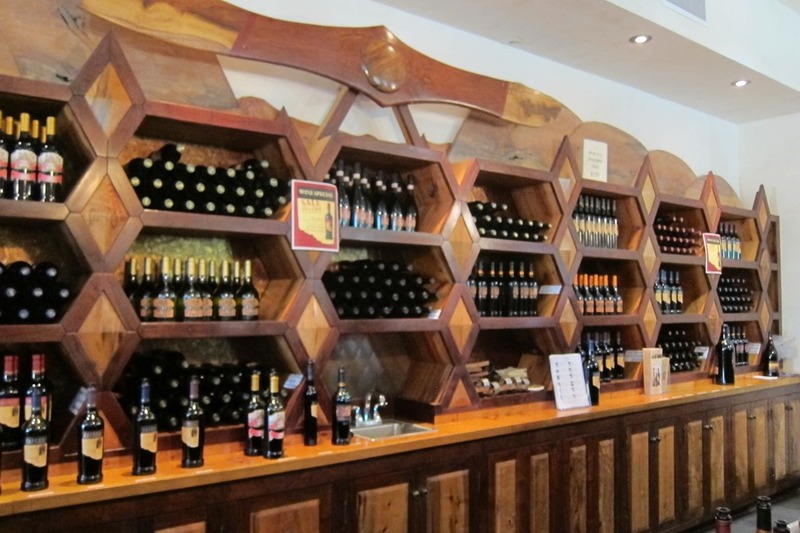 We didn’t purchase any wines but man, we were quite tempted. 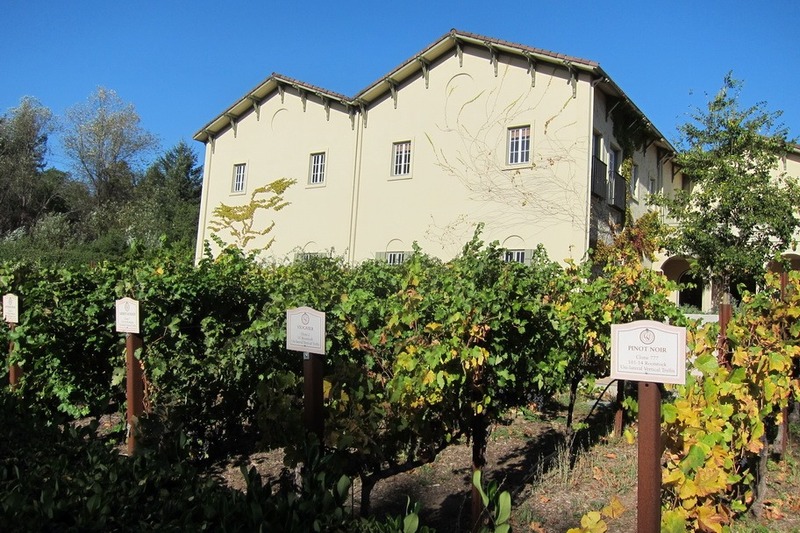 The last winery we visited was Landmark Vineyards. 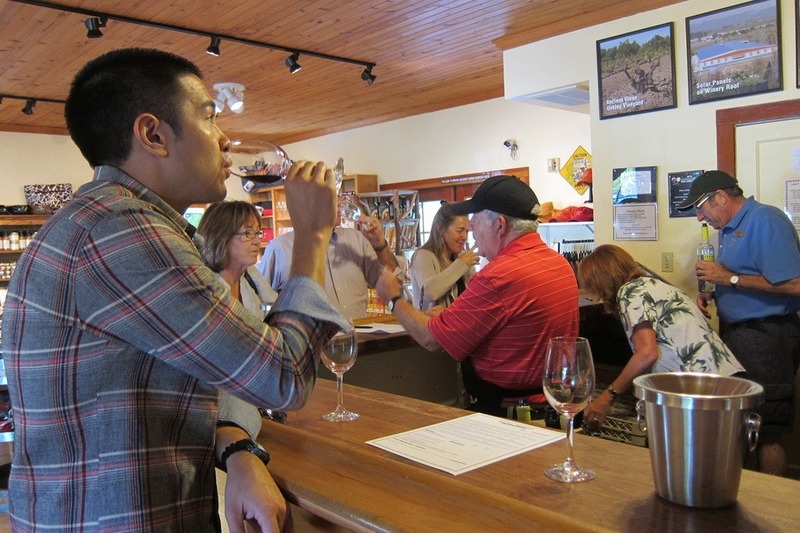 We spent a good amount of time talking to our wine pourer, who was full of knowledge and willing to share it. 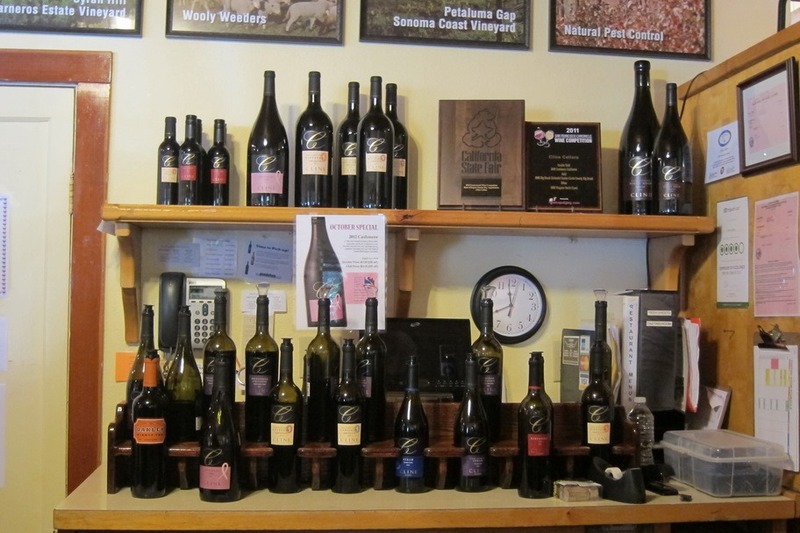 We purchased a bottle of their delicious Pinot Noir, and the next thing I knew, it was closing time. 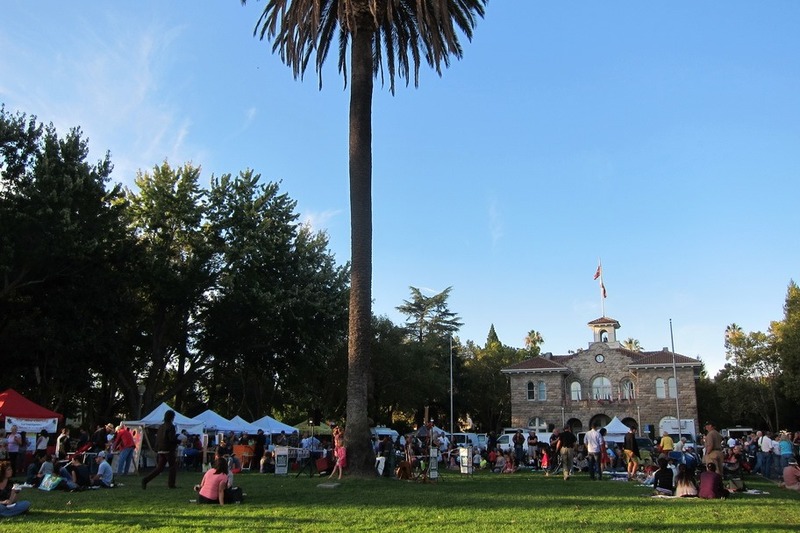 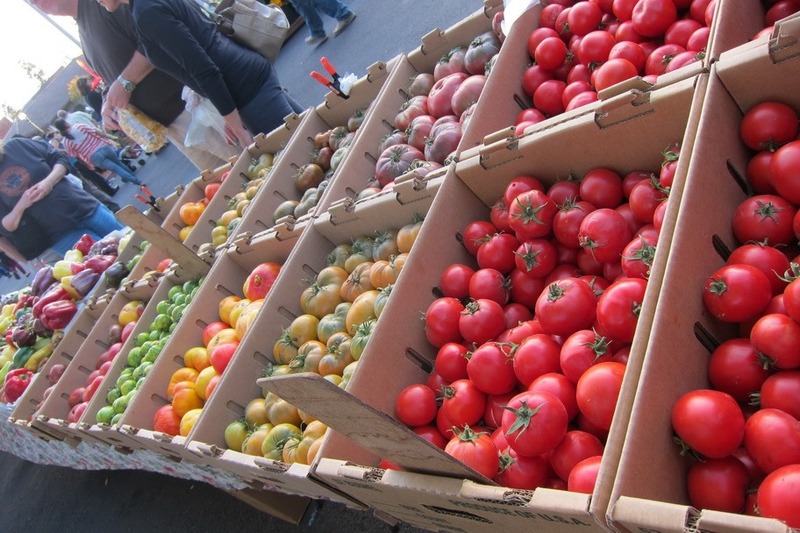 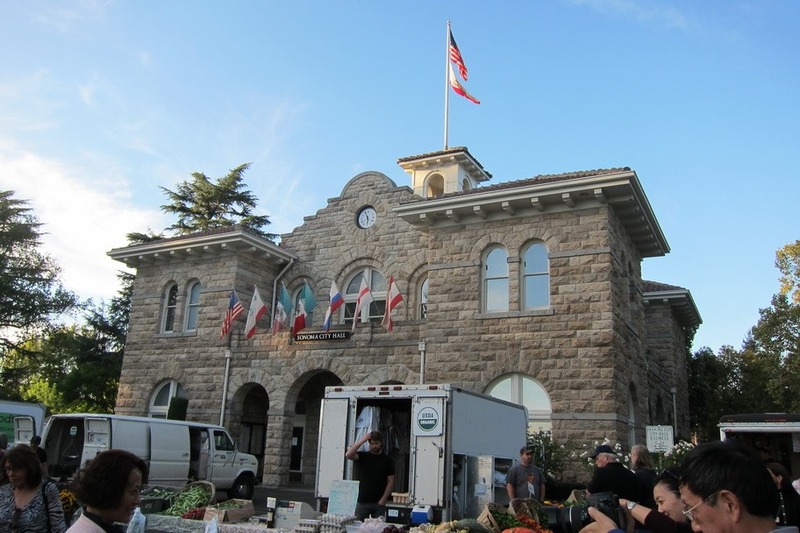 Mr. Selfish and I love farmer’s market and couldn’t resist going to Sonoma’s night market, which is right in the plaza. 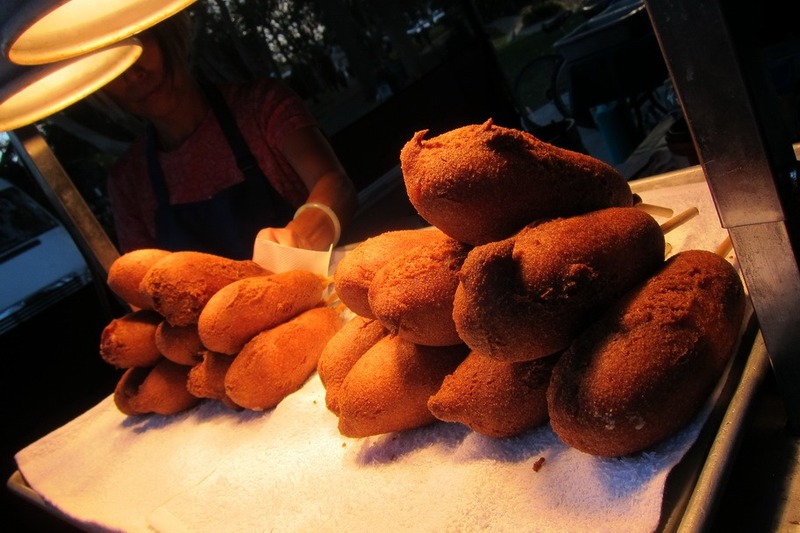 We nibbled here and there until we were full. 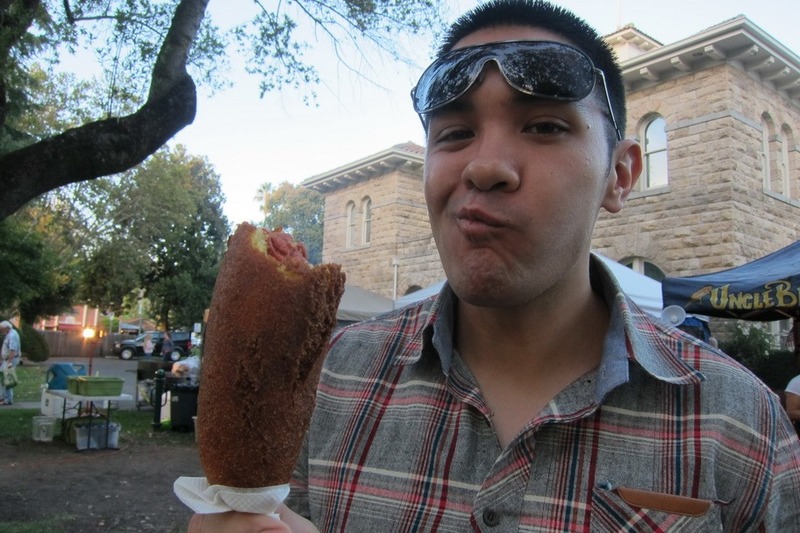 Mr. Selfish enjoyed a gourmet corndog from Uncle Bill’s. 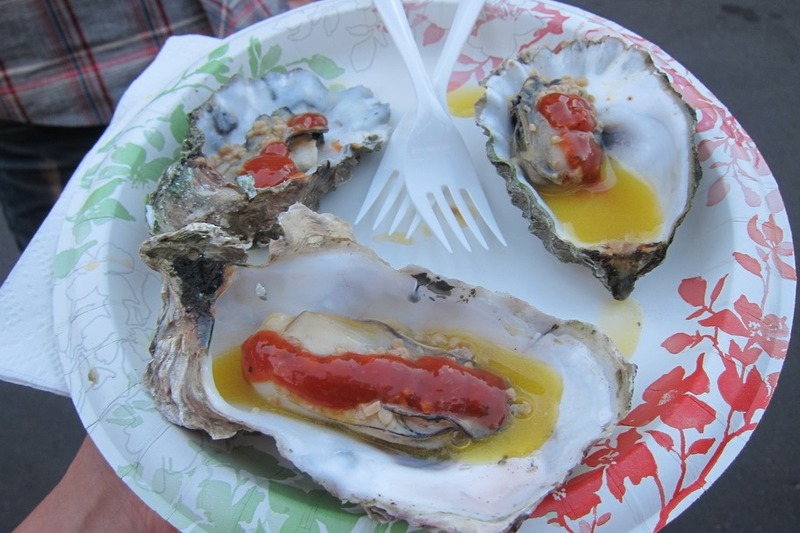 I had some delicious bbq oysters from Nellies. 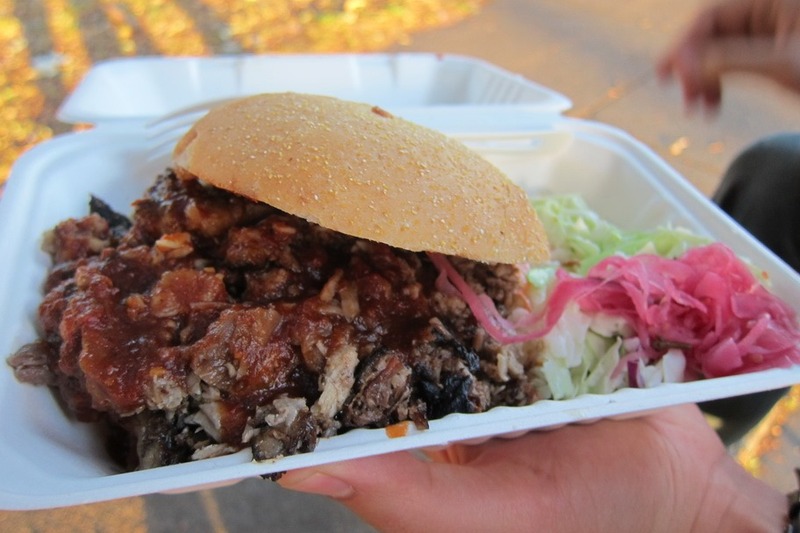 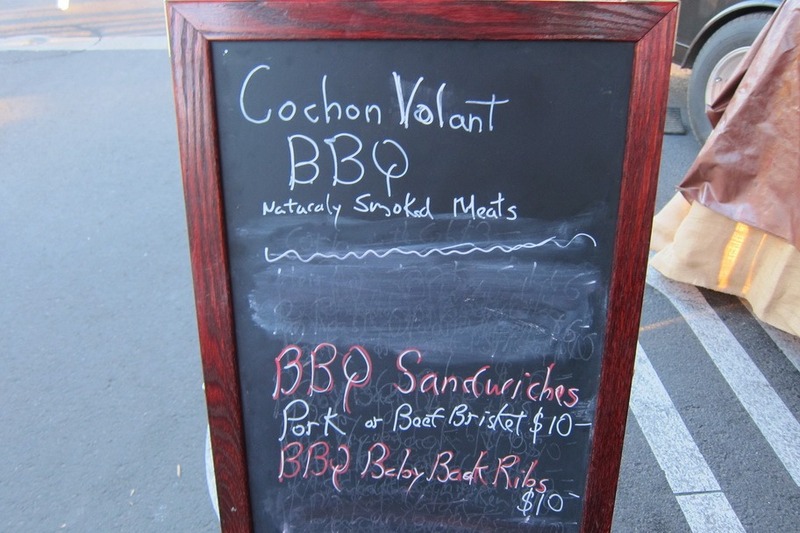 Lastly, we had a pulled pork and brisket sandwich from Cochon Volant BBQ, which was just average. 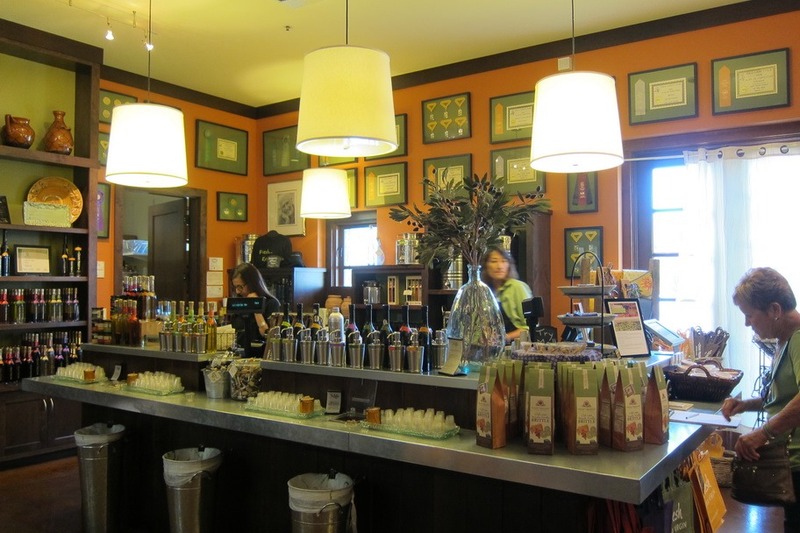 Although this was not our first time in Sonoma, Mr. Selfish and I had only previously been with tour groups. 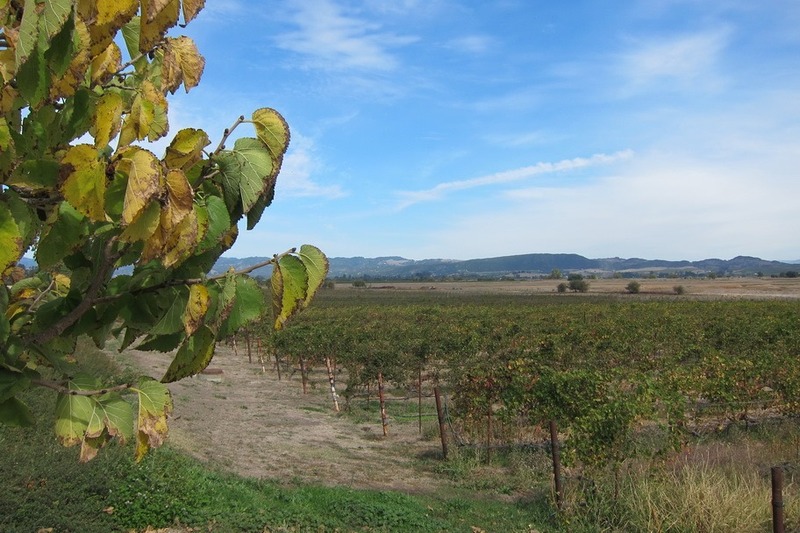 This was our first time navigating Sonoma on our own. 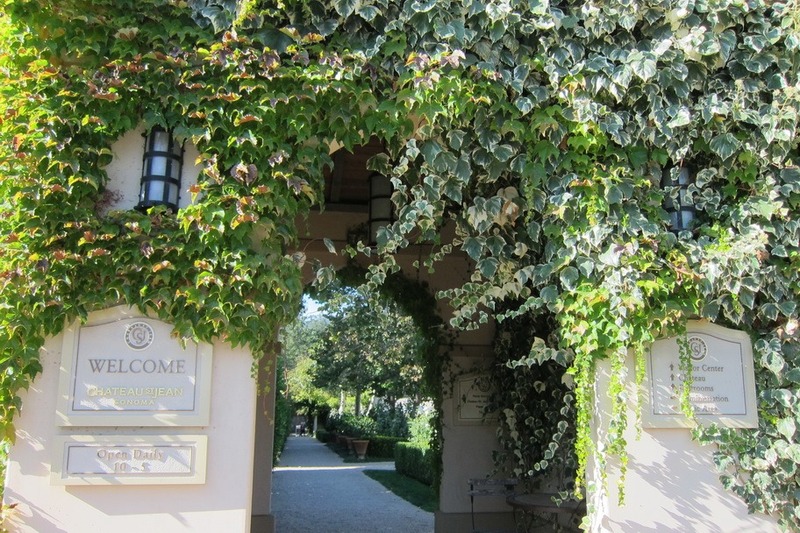 It was a fun experience, and I highly recommend Sonoma as an easy and quick day trip from SF.